Cool off in the mist of the 265' high Wallace Falls near Gold Bar. Power up at the charger located near the Sultan Visitor's Center. Discover why they call it Deception Falls, east of Skykomish; catch a charge at the Skykomish Deli. Climb stunning Mount Index. 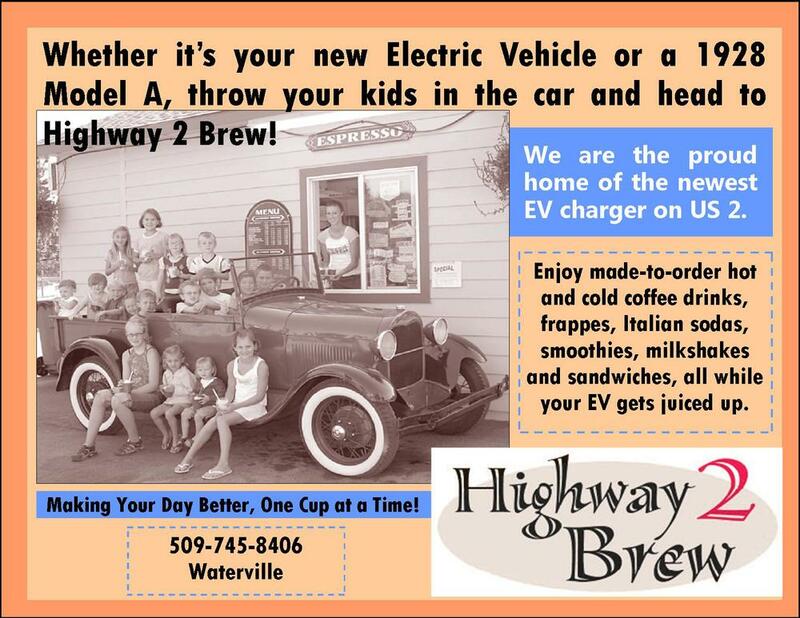 Eat and charge at the 59er Diner in Coles Corner. Take in the sweeping views from Ohme Gardens and imagine how the Ice Age Floods shaped the Wenatchee Valley. Charge the car at the Marriott Springhill Suites. 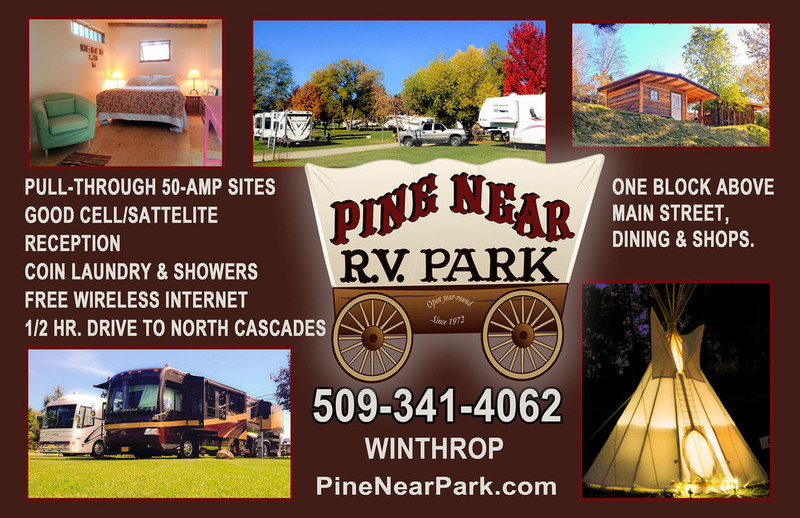 Swim in the third deepest lake in the nation, and one of the most beautiful lakes in the world, 50 mile long, 1,300' deep Lake Chelan. 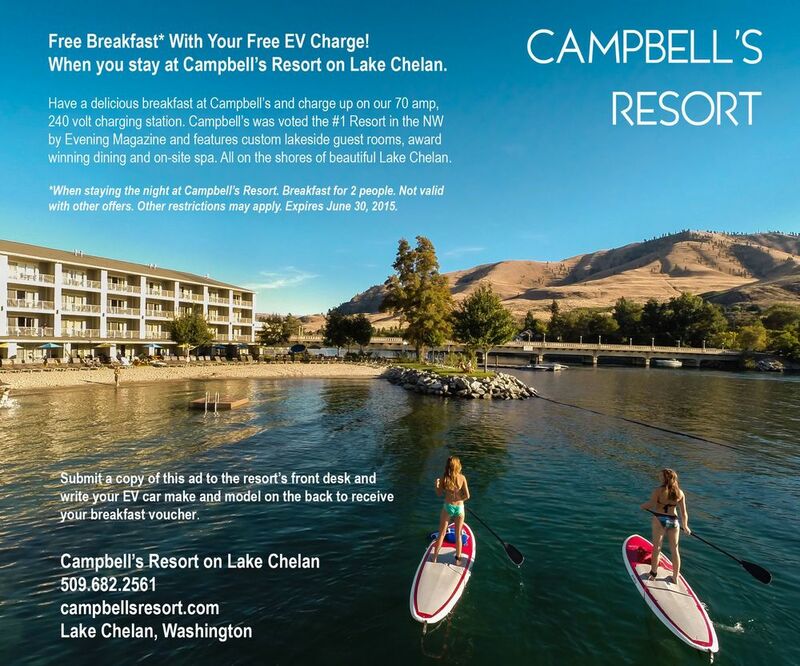 EVs welcome at Campbell's Resort and behind City Hall. Behold a grand natural spectacle from the Diablo Lake Overlook. 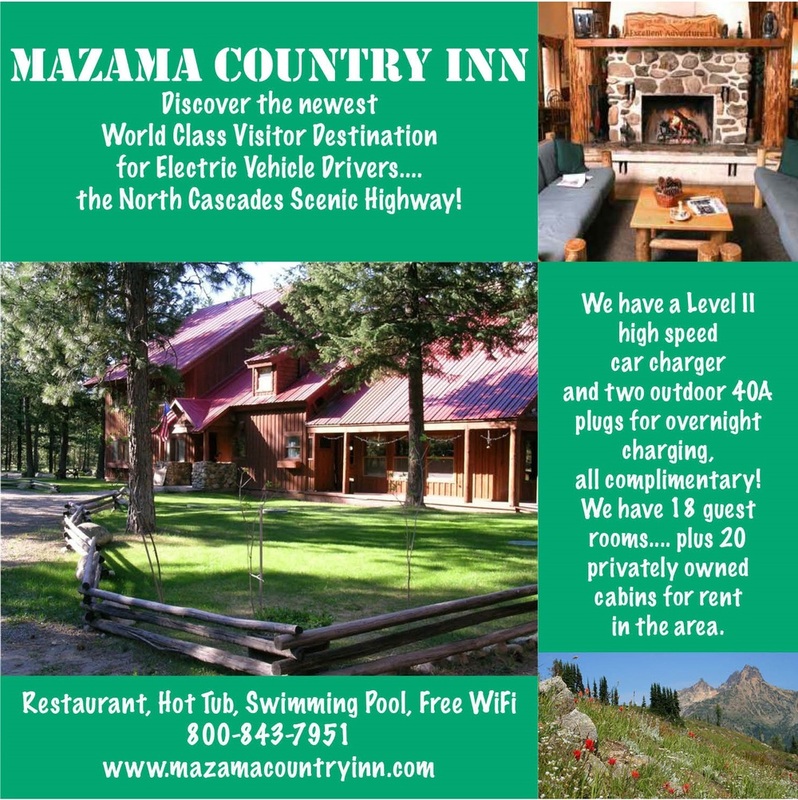 Charge before the climb at the Mazama Country Inn or in Winthrop at the Pine Near RV Park.